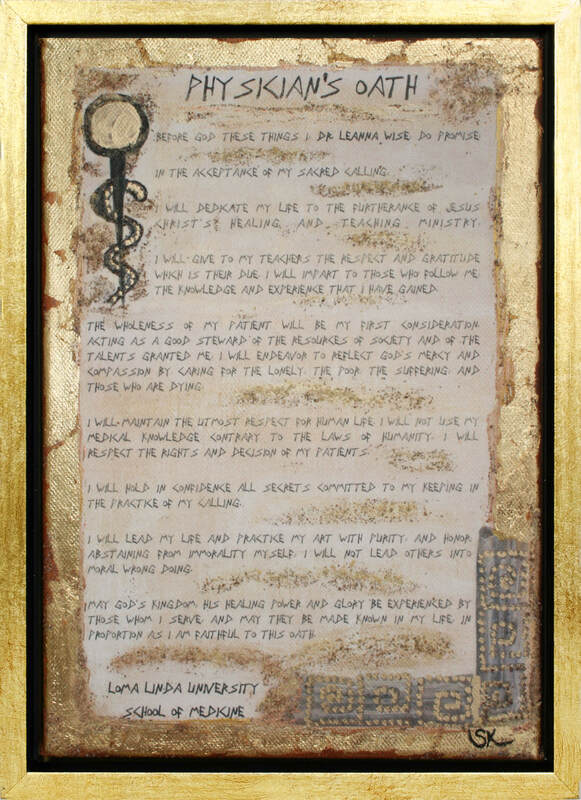 Unique Personalized Handmade Gifts For Doctors, Nurses, Medical Students or Graduates. 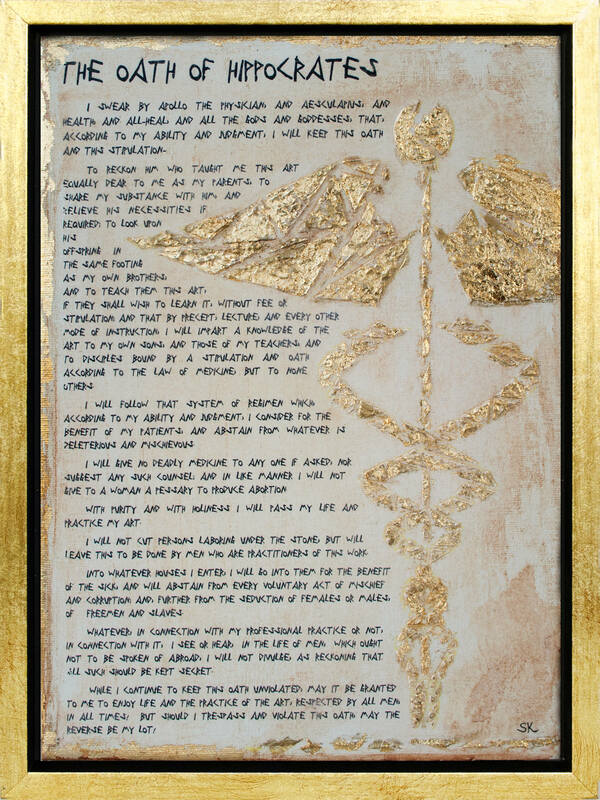 I’m Sophia. 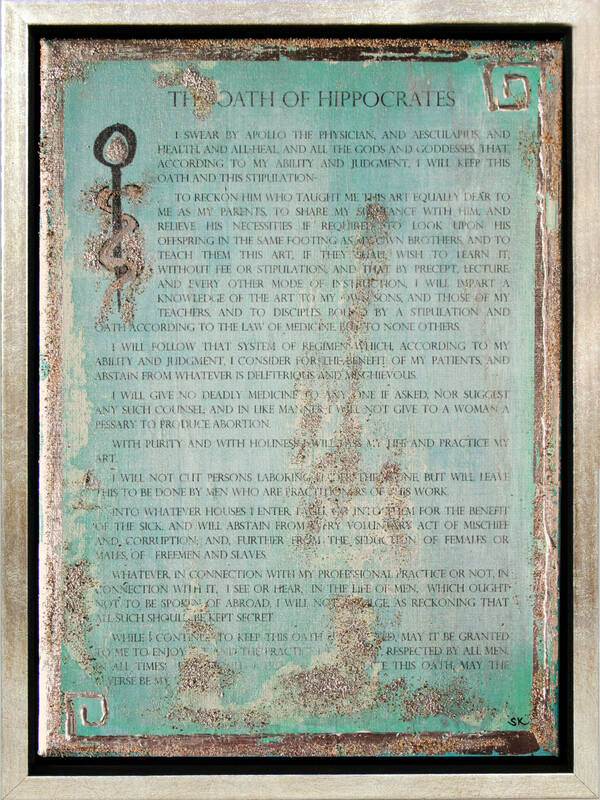 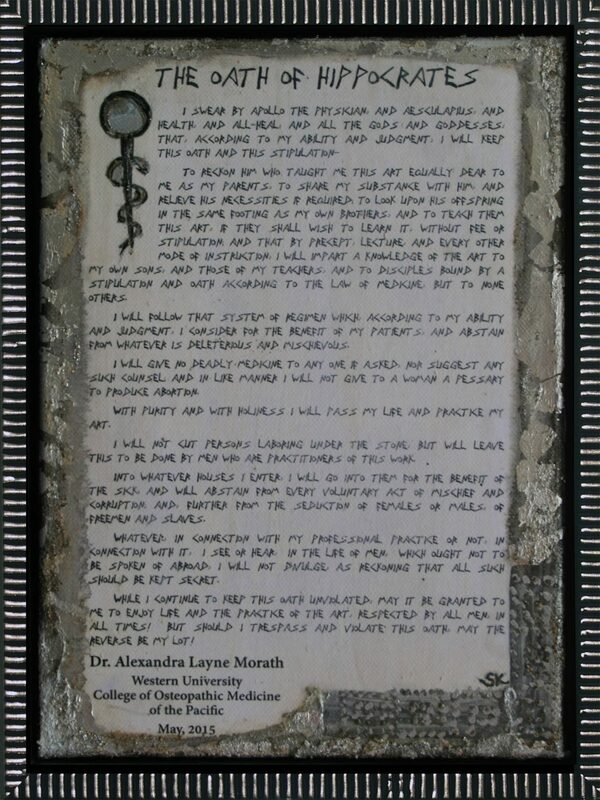 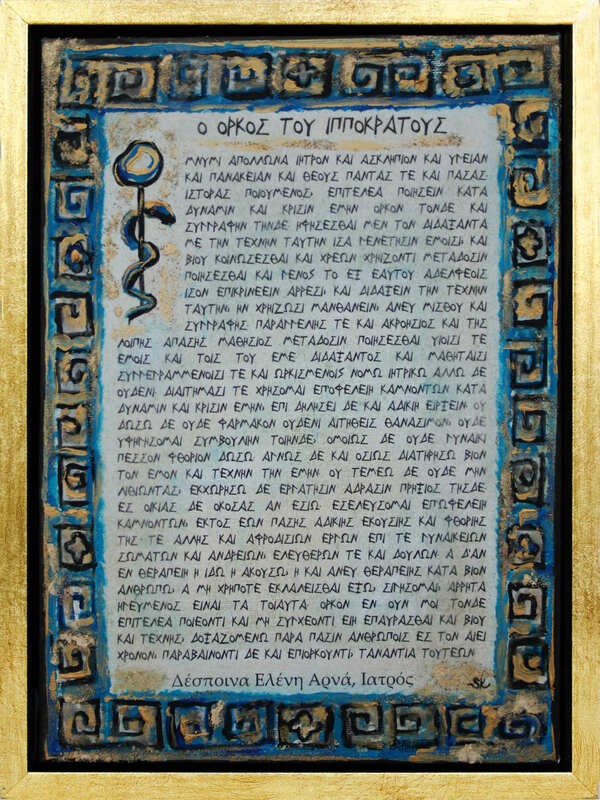 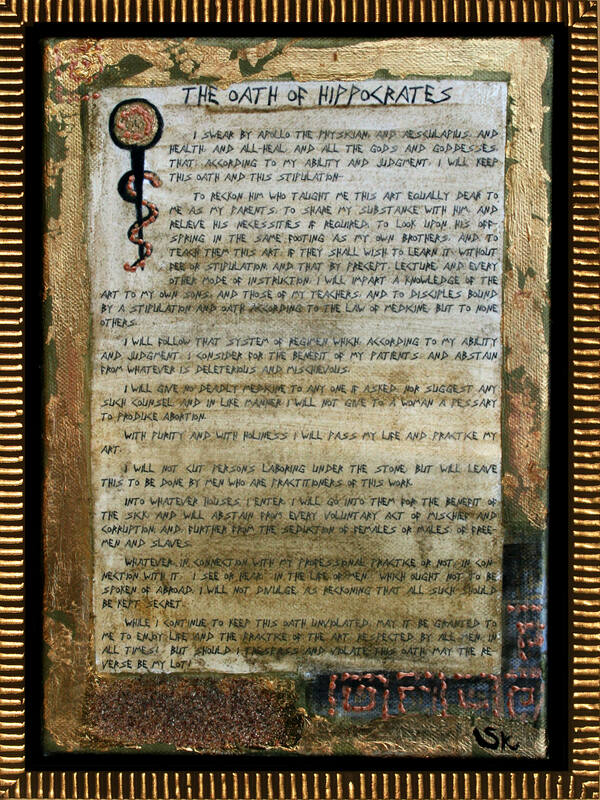 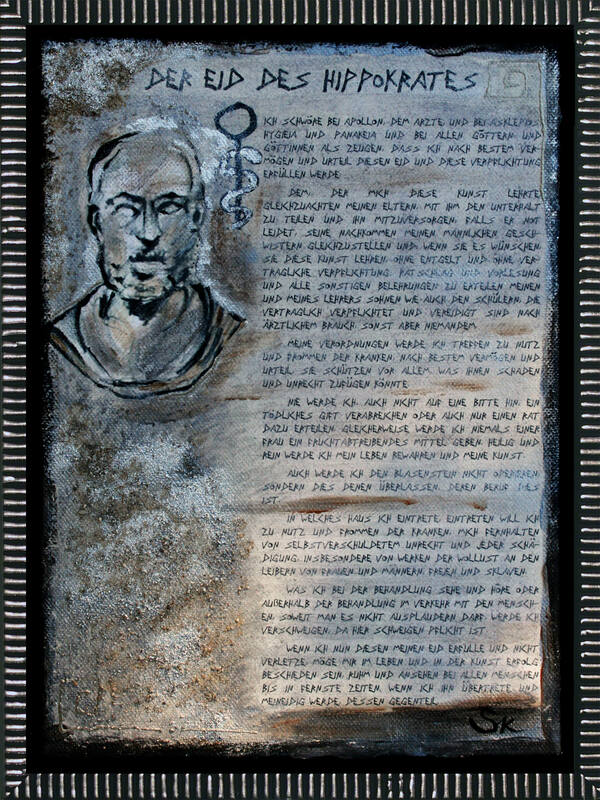 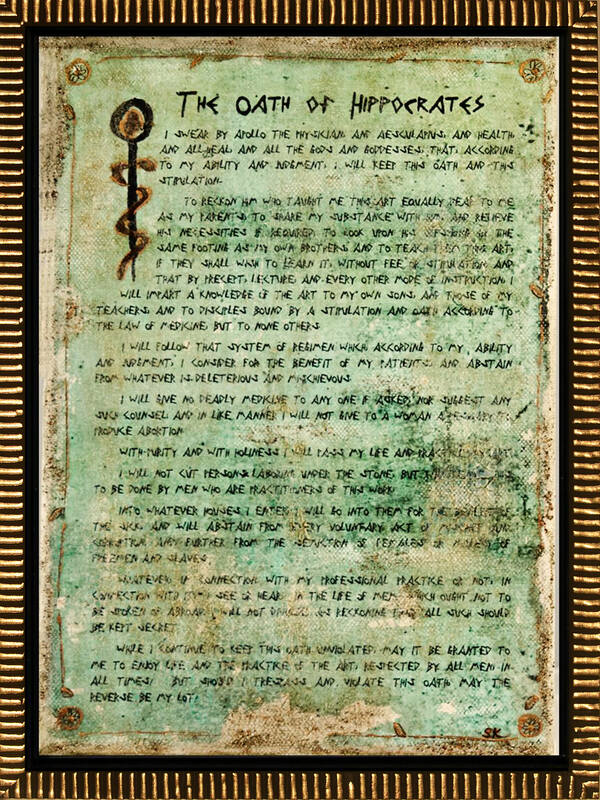 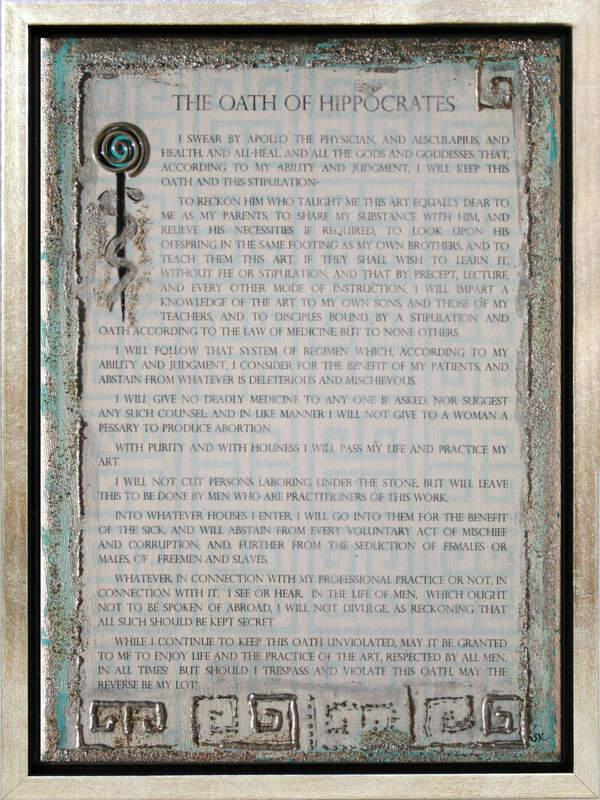 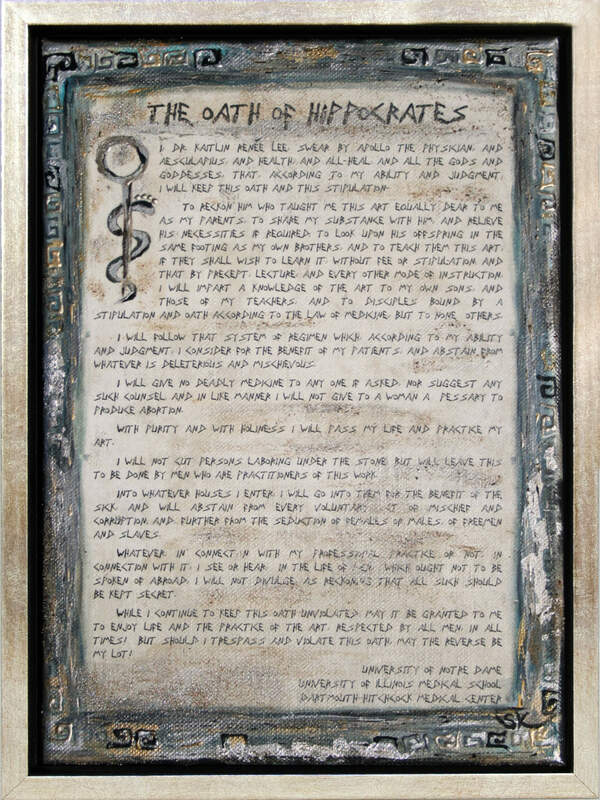 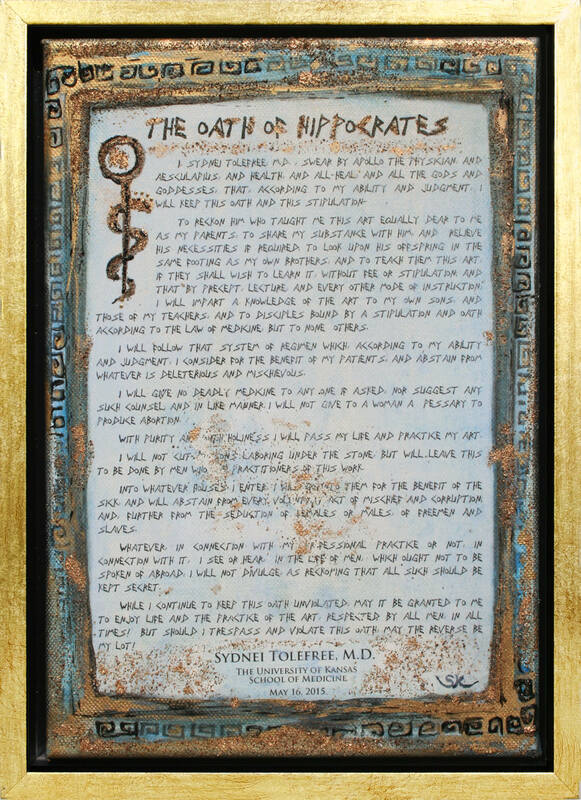 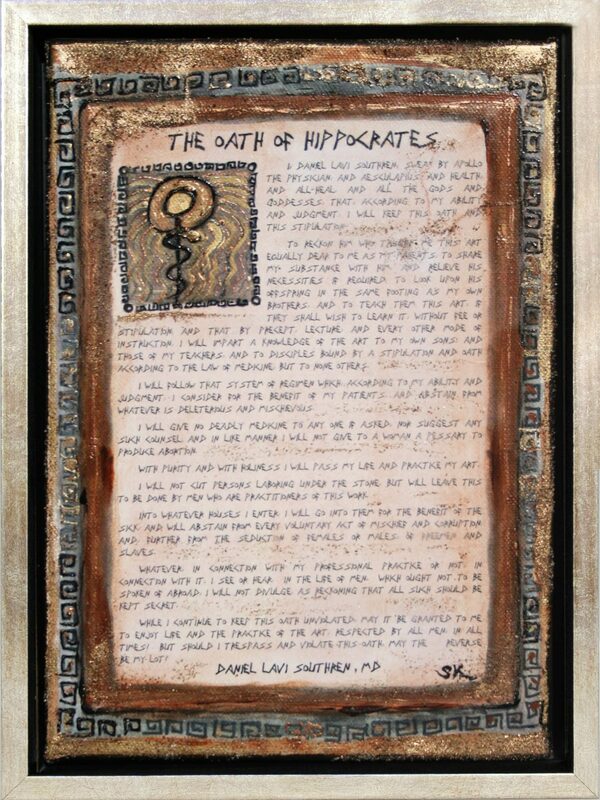 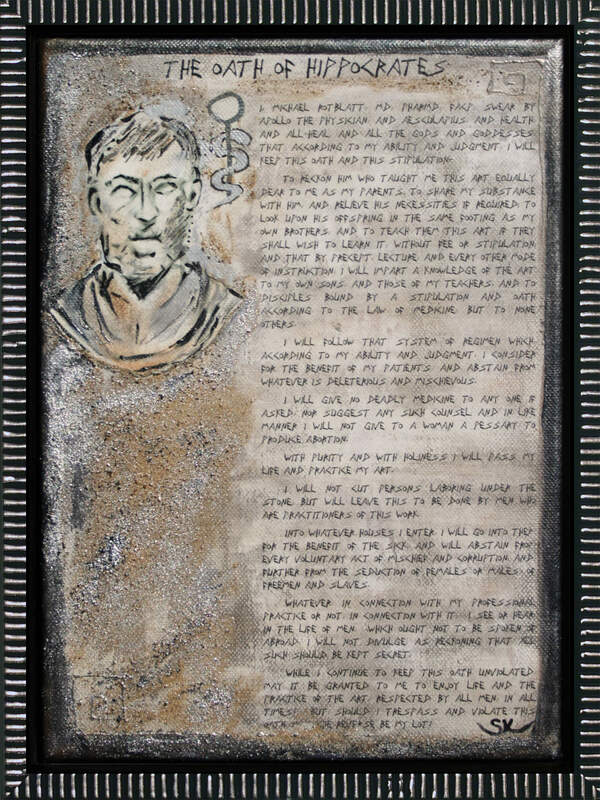 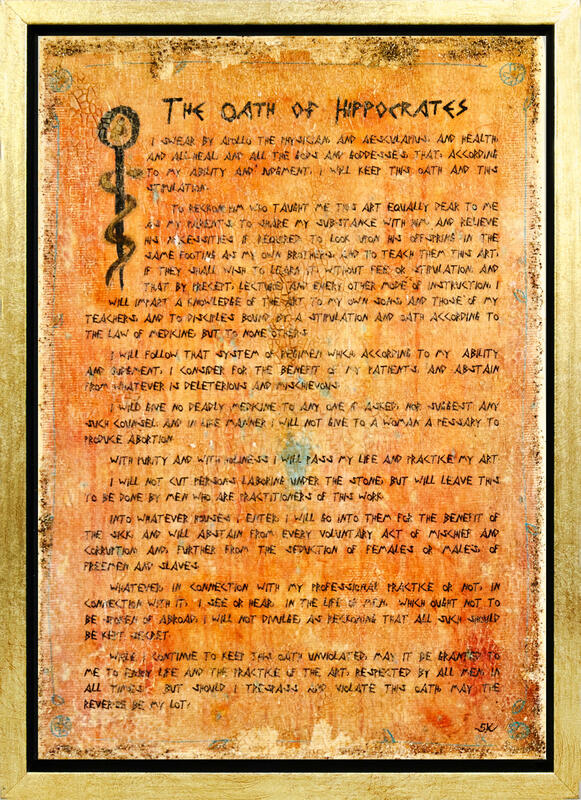 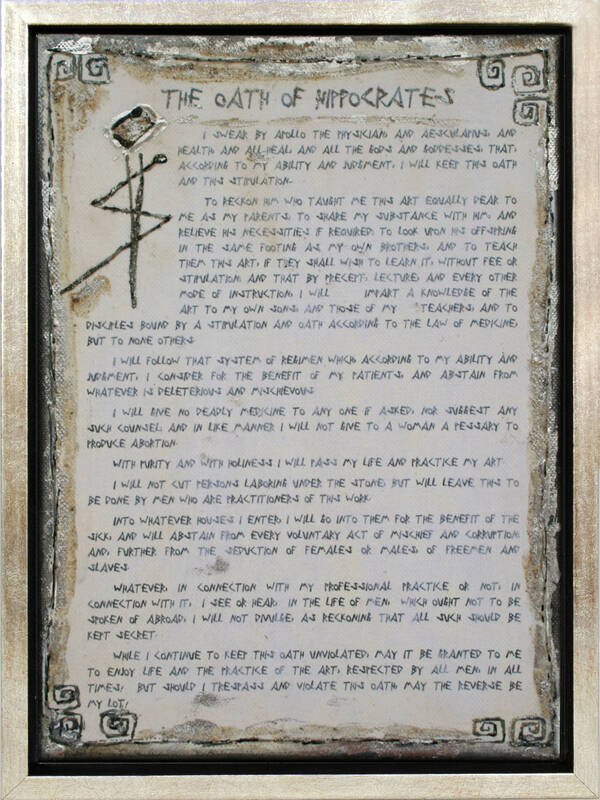 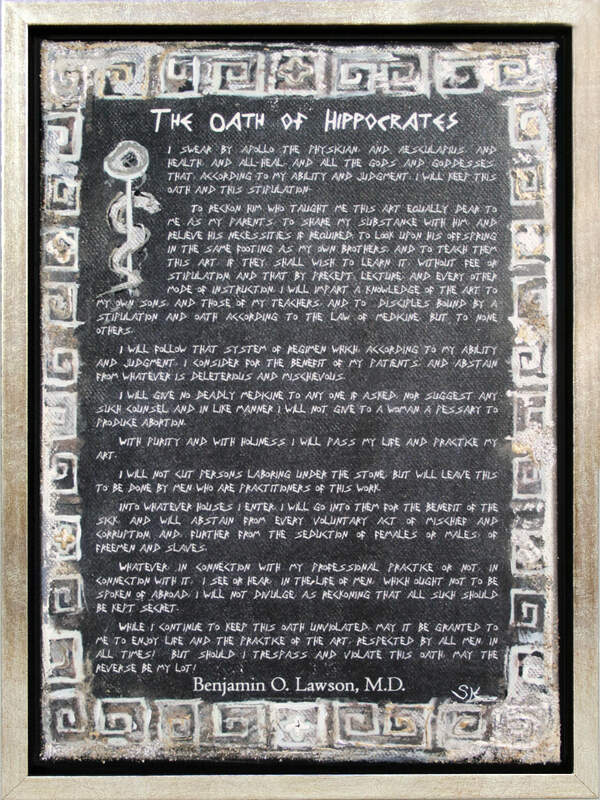 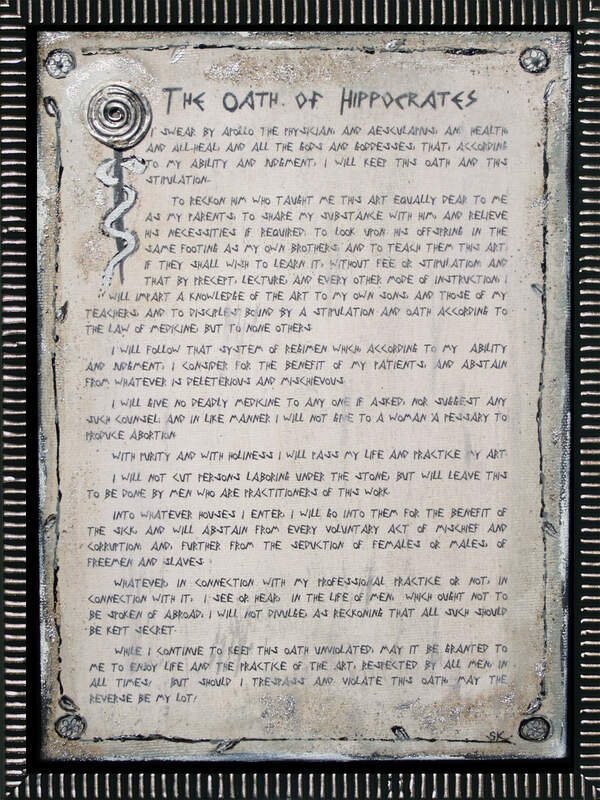 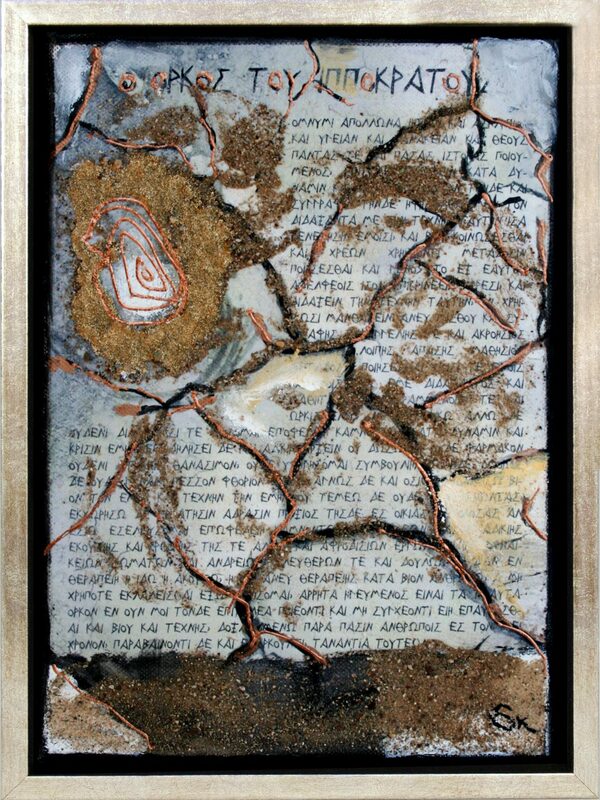 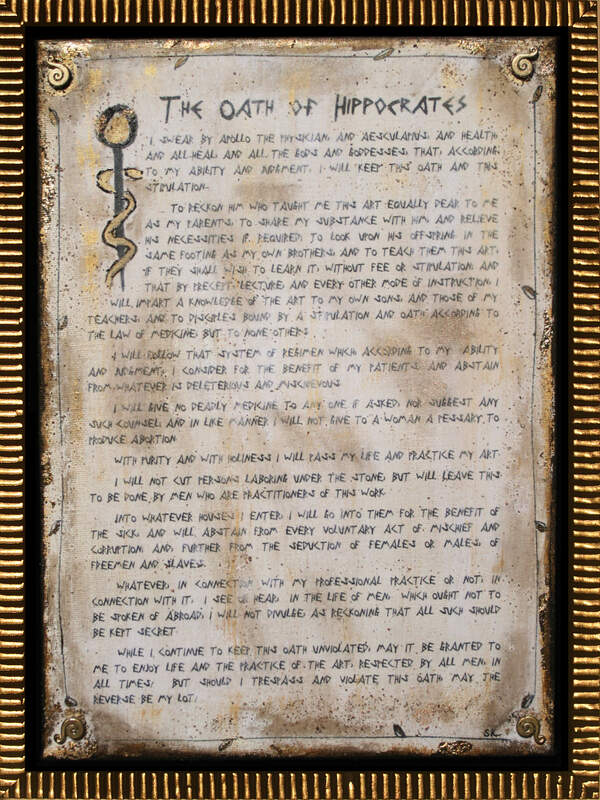 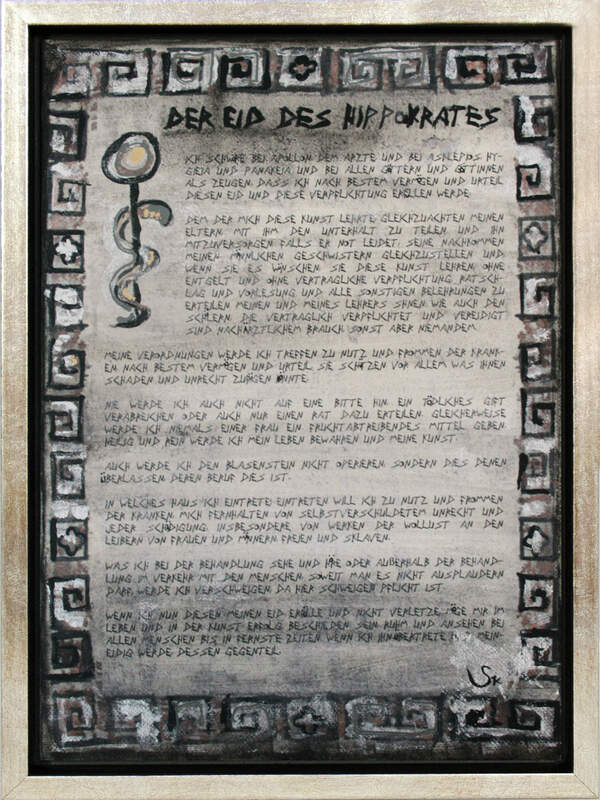 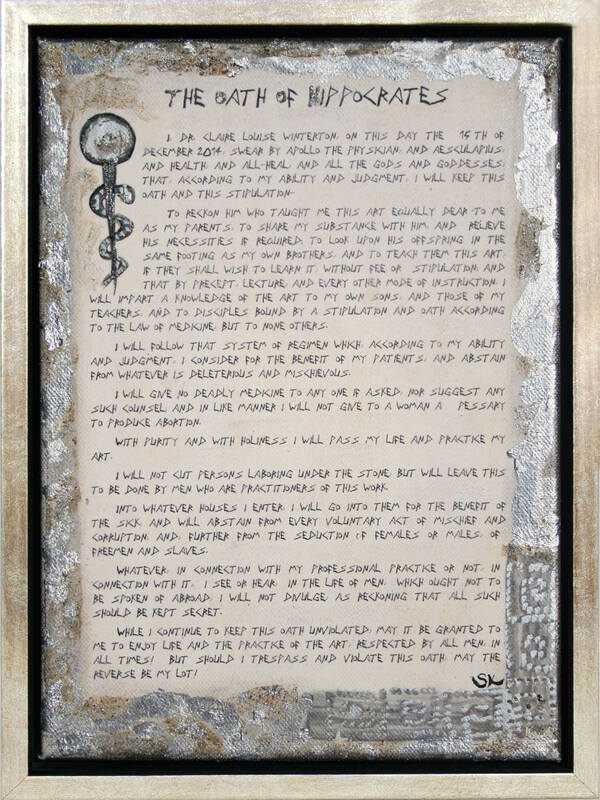 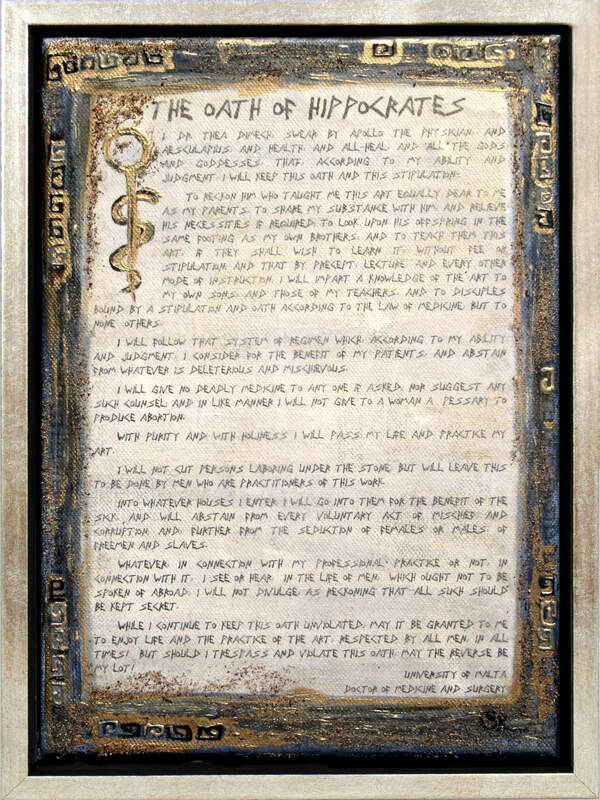 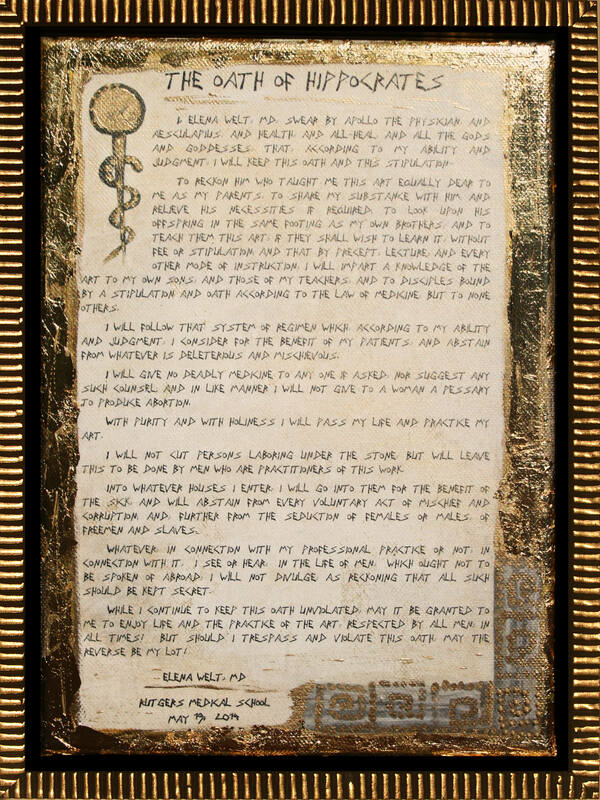 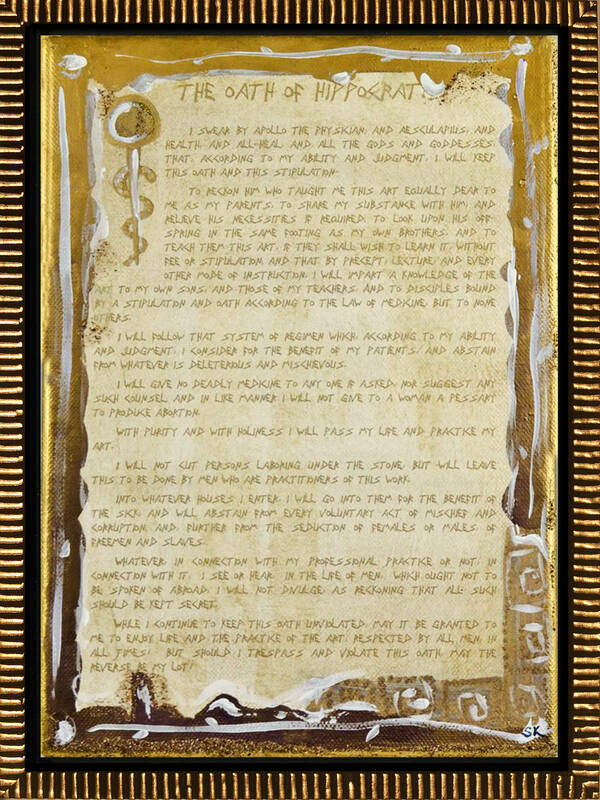 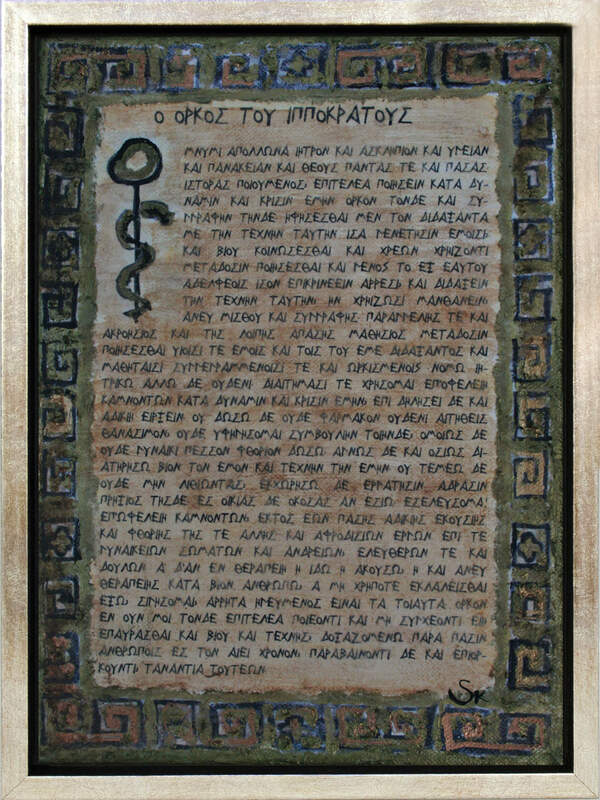 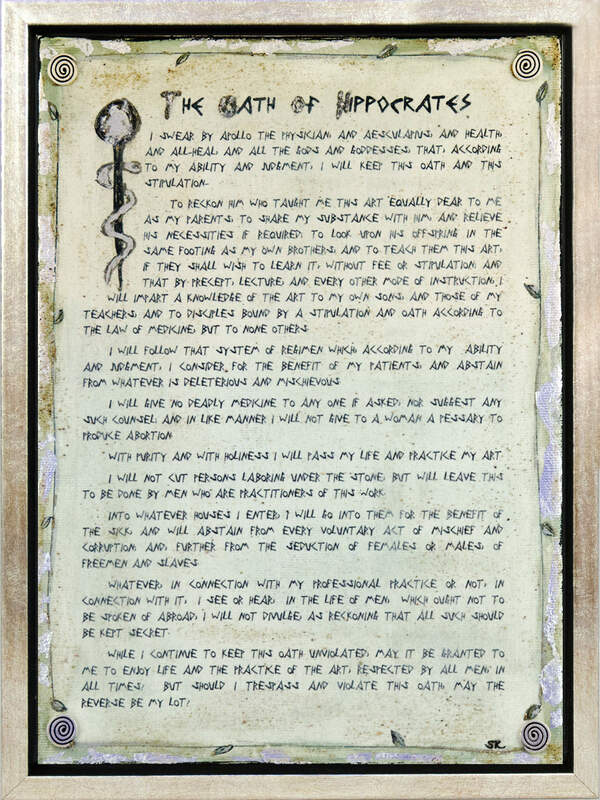 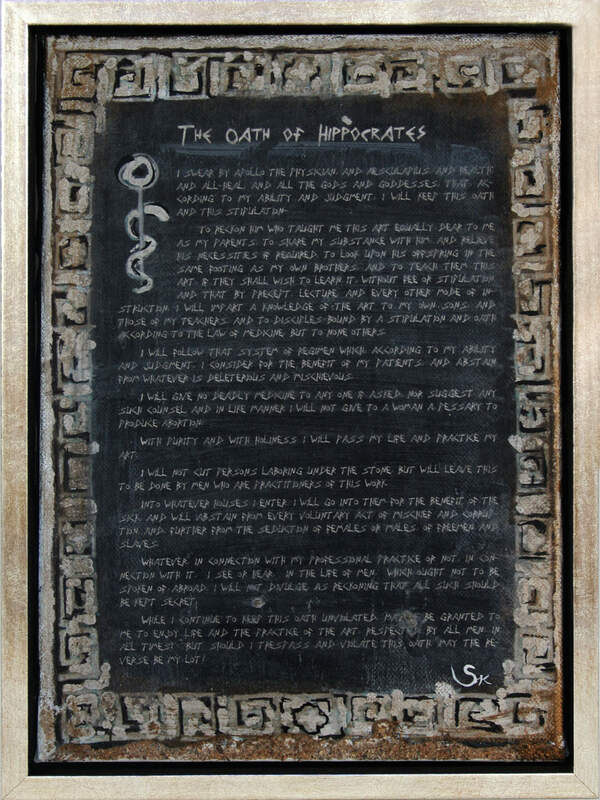 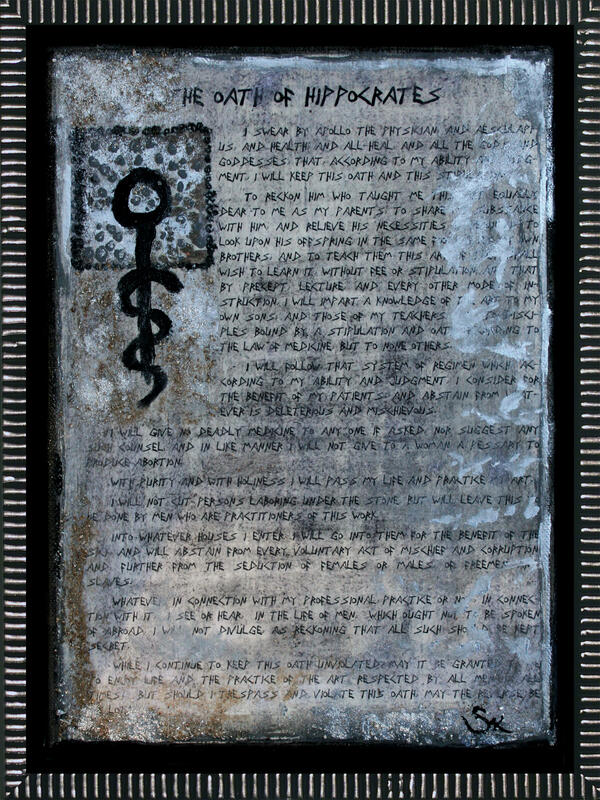 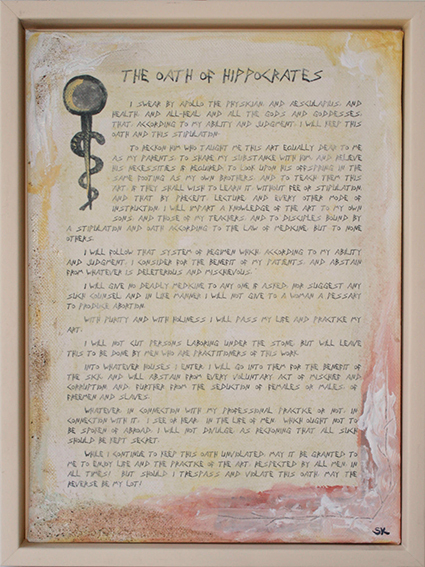 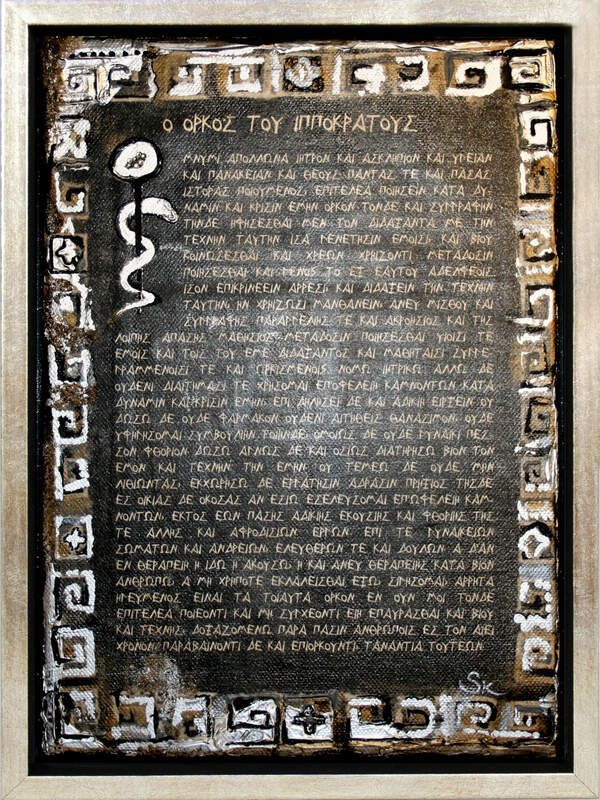 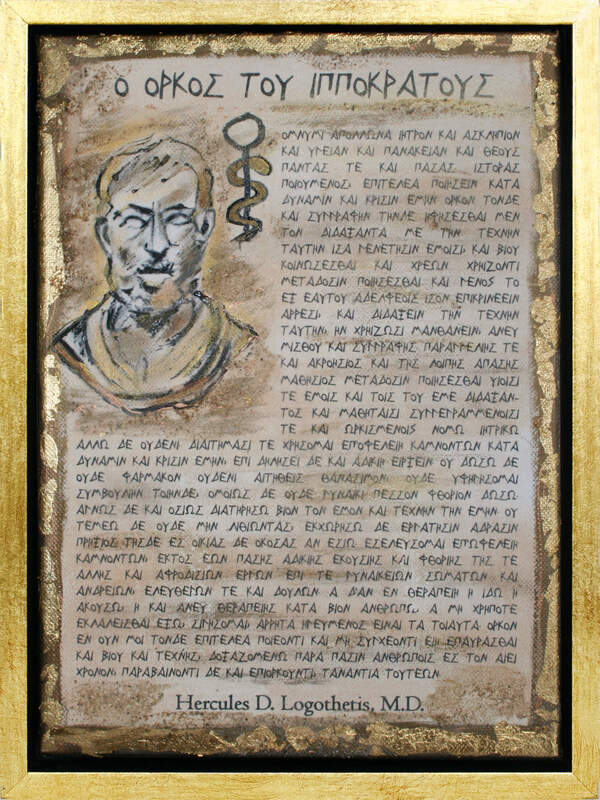 I create personalized Oath of Hippocrates wall paintings, Rorschach Inkblot Test paintings and various other medical and law art. 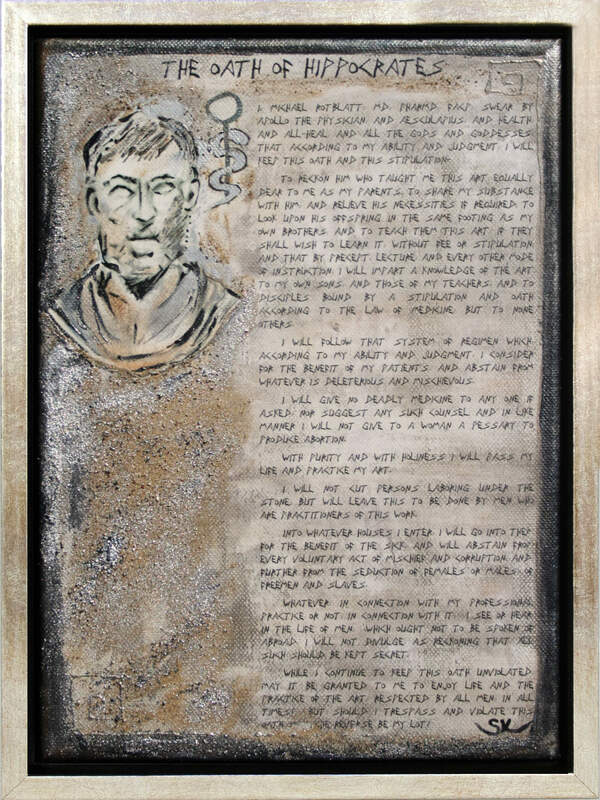 Although I’ve been creative all of my life, I started offering my artwork to the public in 2010, which is when SK Concepts was born. 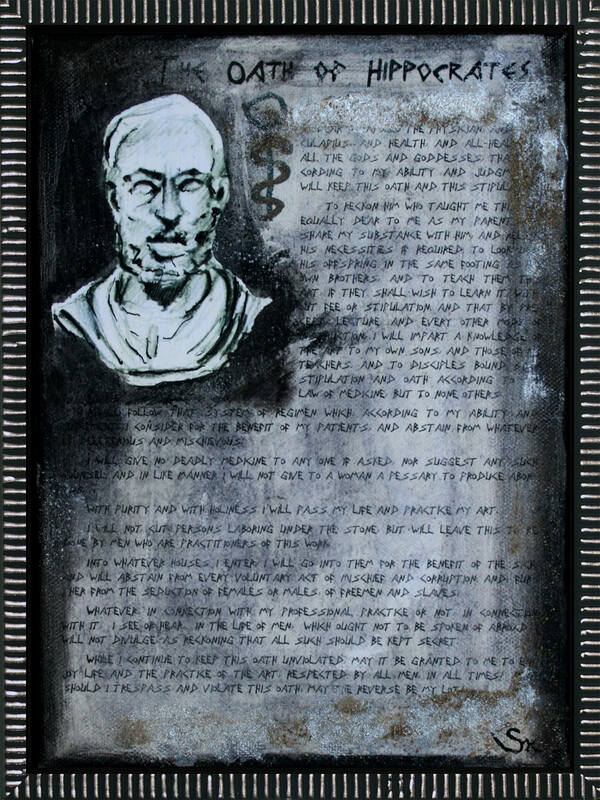 I come from an artistic family but am primarily (but not exclusively) self-taught and much of my painting knowledge is the result of following my interests, passions and curiosity, as well as my willingness to learn and explore. 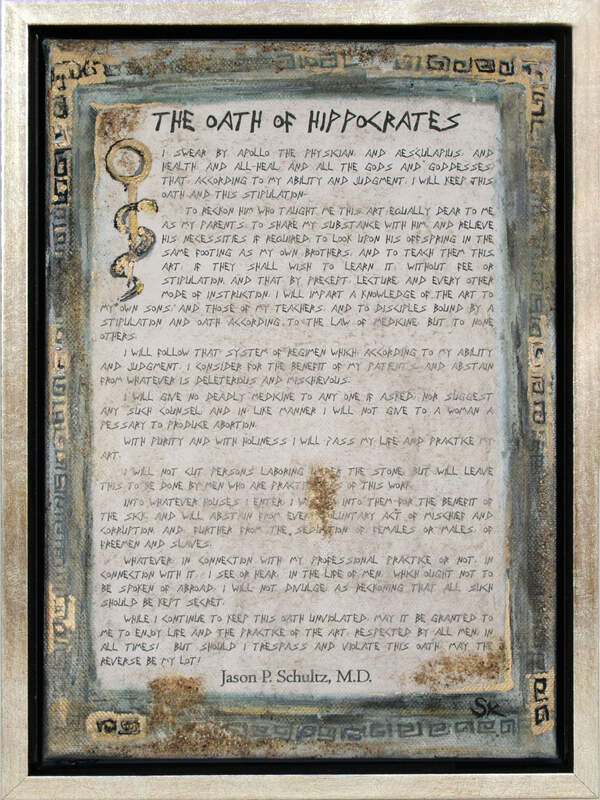 The result is expressive and imaginative, or so I’ve been told 🙂 and my work adorns the walls of many doctors’ offices and homes across the USA, Canada, the UK, Germany, Dubai and numerous other countries worldwide.